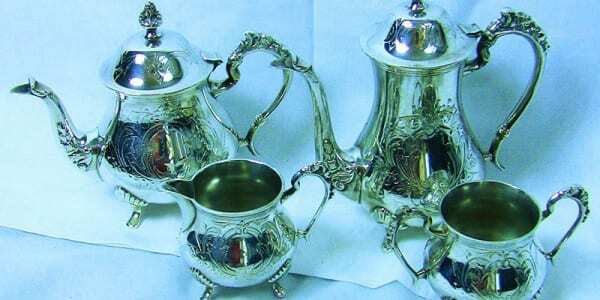 19C Old Sheffield Plated Silver Coffee and Tea Service. 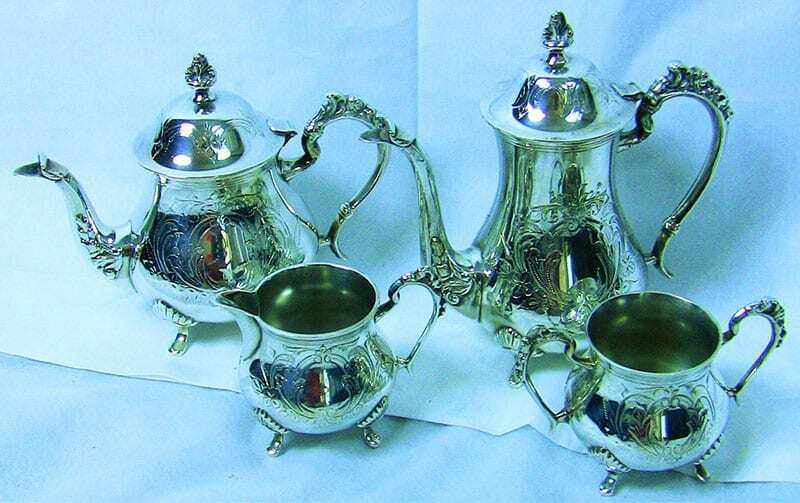 Beautiful 19th Century plated silver Coffee and Tea Service or Service. Highly collectible Old Sheffield plate…..EPNS….in beautiful condition. 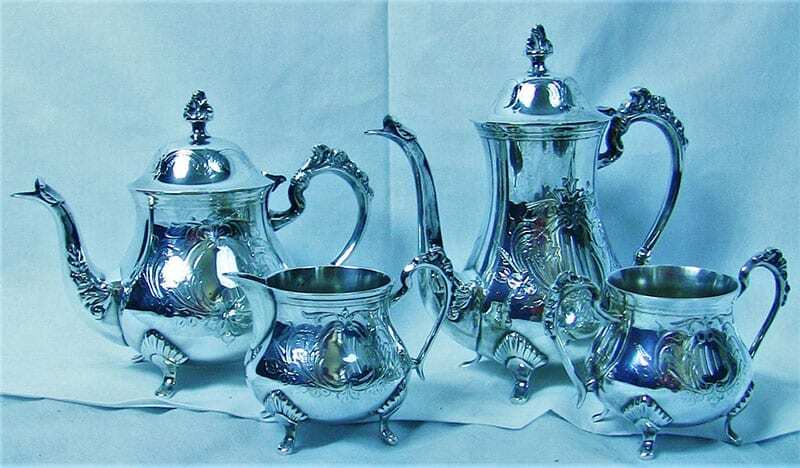 Tea Pot, Coffee Pot, Creamer and sugar bowl. All items beautifully engraved…..fully matching service and fully marked.